The Family Intervention Program provides immediate assessment, support, and crisis counselling to individuals, couples, and families experiencing an event or situation that is overwhelming or traumatic for the family. The goal of the program is to strengthen the family unit by empowering family members to improve the quality of their personal and family lives. A counsellor, in simple terms, is someone who you can talk to confidentially, will allow you to express yourself honestly, will advocate on your behalf, and is non-judgmental. Counsellors can help you explore your options as well as support your decisions. When a crisis occurs within a family it can cause confusion, frustration, change of behaviour of individual family members, and feelings of hopelessness that can lead to family breakdown. Envision counsellors believe that it can also be an opportunity to explore family dynamics by focusing on strengths and abilities. By building on these families can feel more connected and improve overall family function. We believe every family has strengths when facing challenges. Issues can present themselves in many ways, including differences in expectations, boundaries, and communication styles. Family counselling analyzes root issues, provides options, and introduces tools necessary to assert needs and feelings effectively to improve family dynamics. Crisis counselling allows individuals and families to face the emotional pain of the crisis and move forward in healthy ways to cope with the stressful situation. 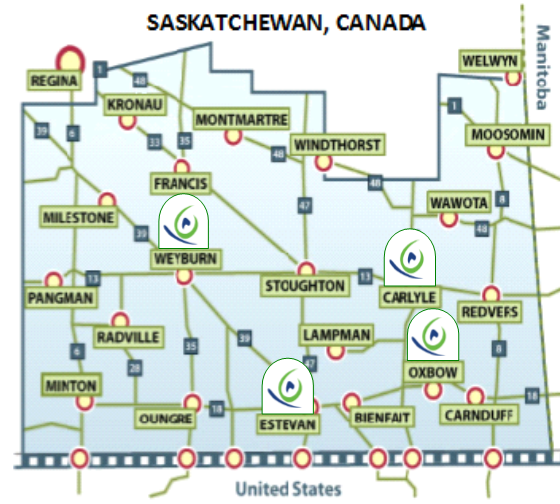 All services are offered free of charge and those families that are interested in support from the Family Intervention Program may directly refer themselves to the program by calling one of Envision’s offices in Estevan, Weyburn, Carlyle or Oxbow or contact us through our Ask A Counsellor button located throughout this site.